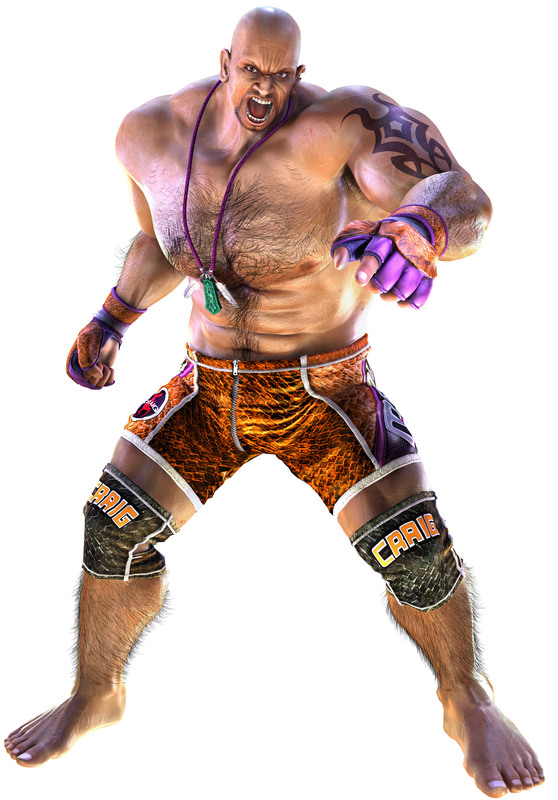 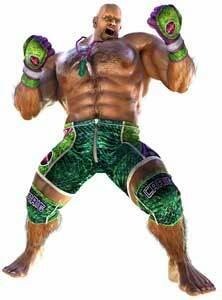 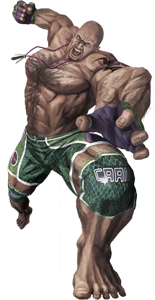 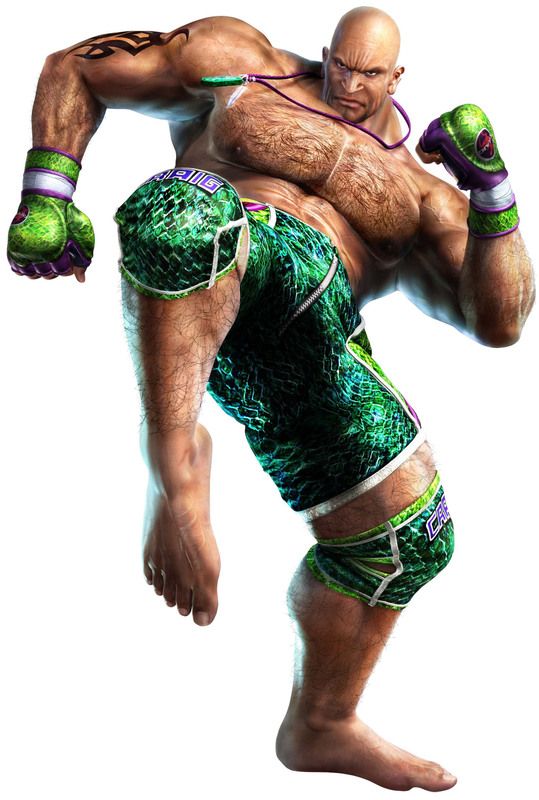 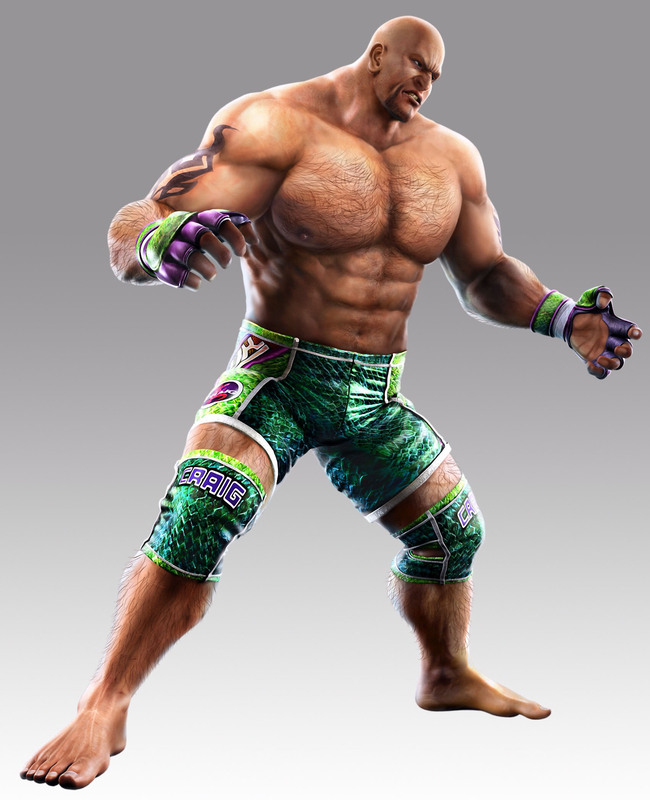 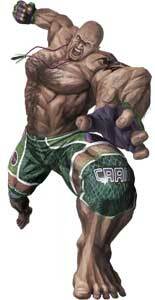 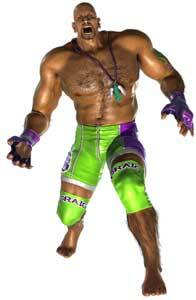 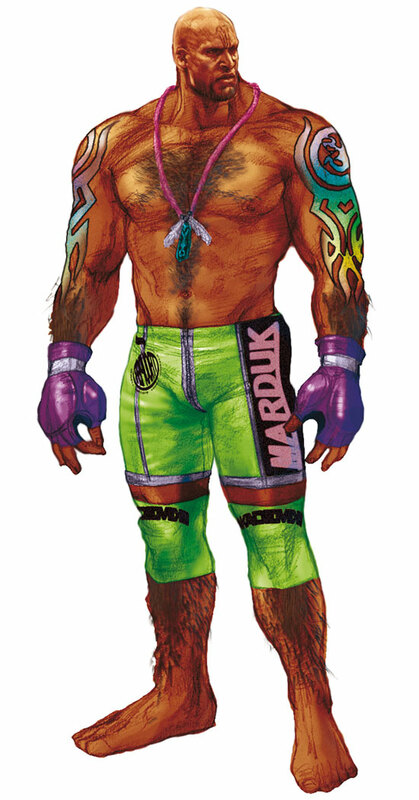 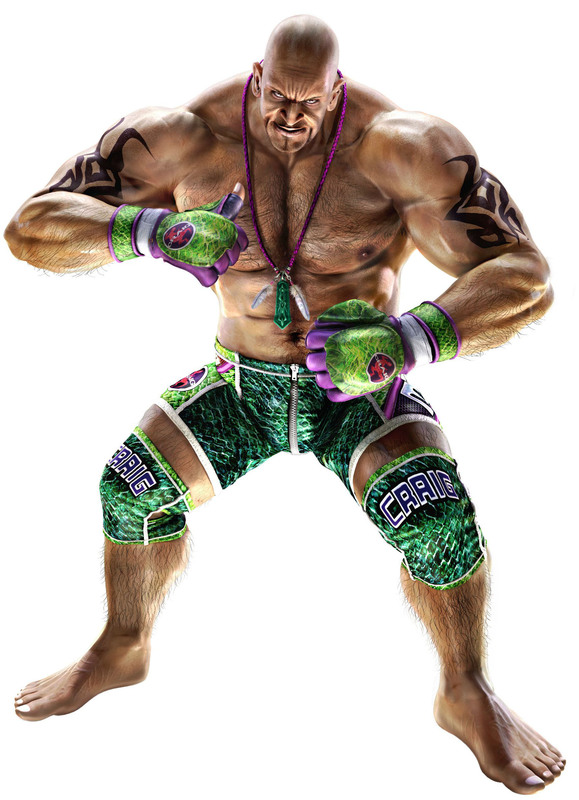 Craig Marduk is a playable character from the Tekken fighting game series by Namco and debuted in Tekken 4 when it was released for Arcades in 2001. 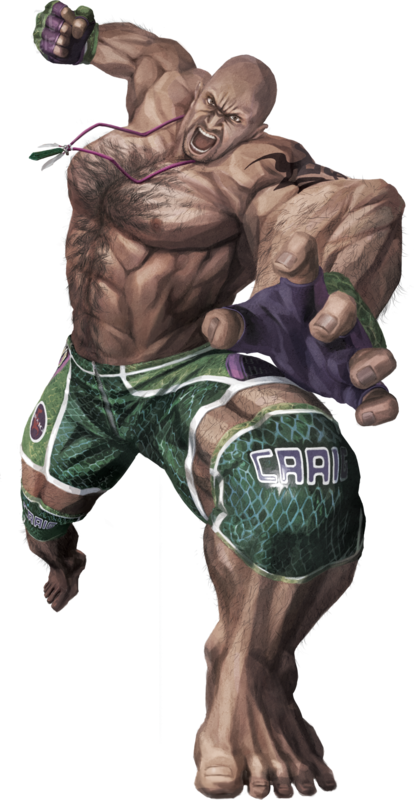 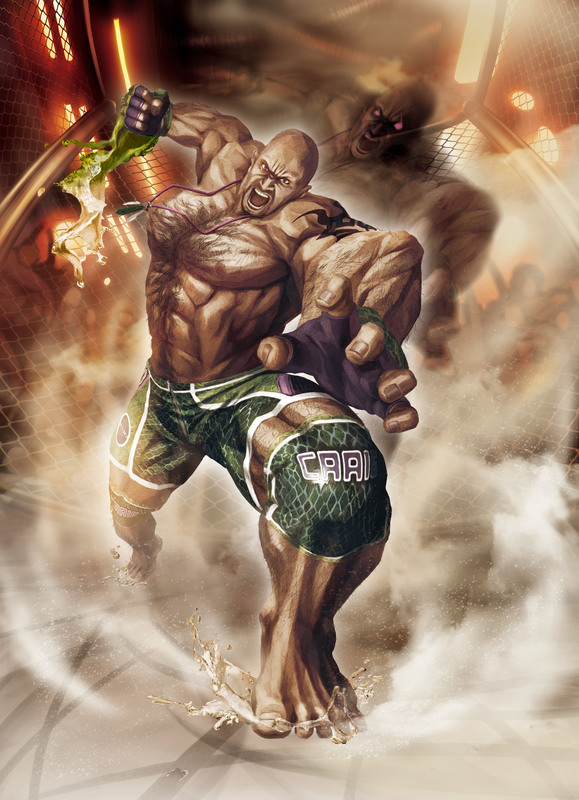 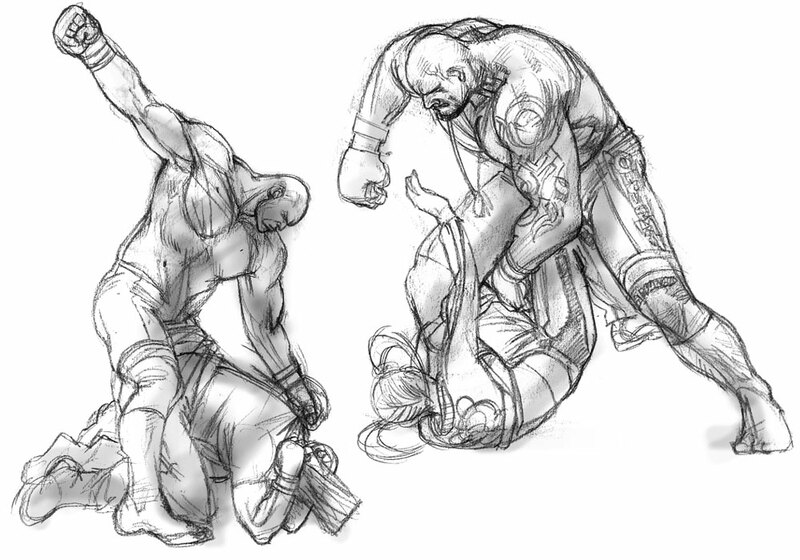 Craig Marduk uses Vale Tudo as his fighting style and is from Australia. In the games he had a feud with King and challenged him to a match. 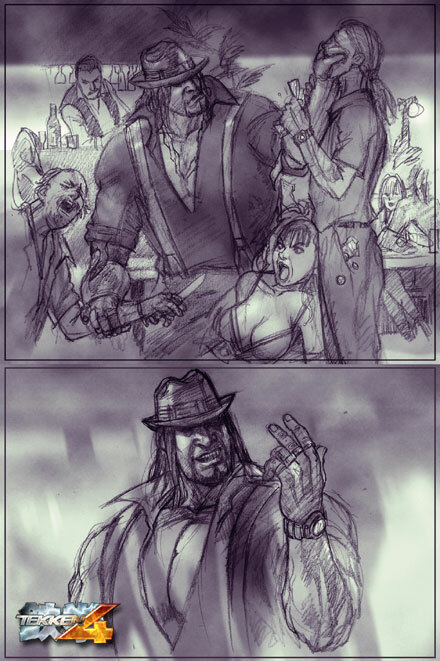 He also killed Armor King (1) in a bar fight. 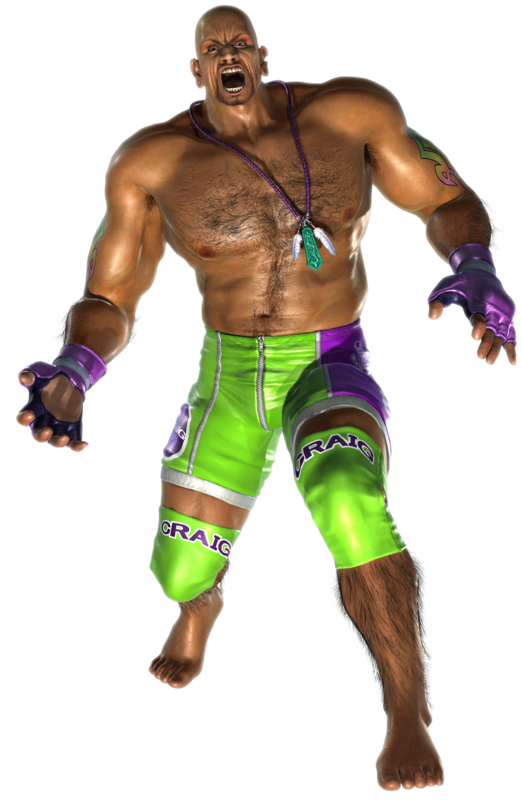 Later King and Craig became friends and worked together as a Tag Team.